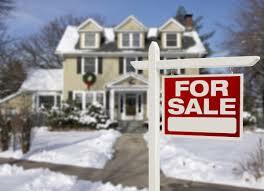 You’ve got plans to sell your home, but as you approach the end of the year, waiting until spring seems like torture. The house is already prepped, and you’re eyeing a new house you’d like to buy. So why wait?